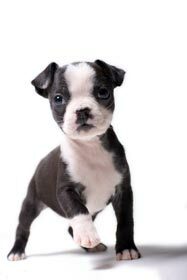 Dog Breeders Directory - O Puppy! All Breed family run kennel who also does rescue. Twenty years experience in pet care and breeding. 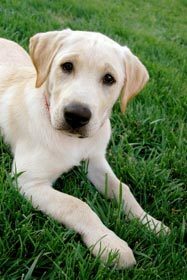 Member of the Humane Society of the United States, PETA, and ASPCA (The American Society for the Prevention of Cruelty to Animals).